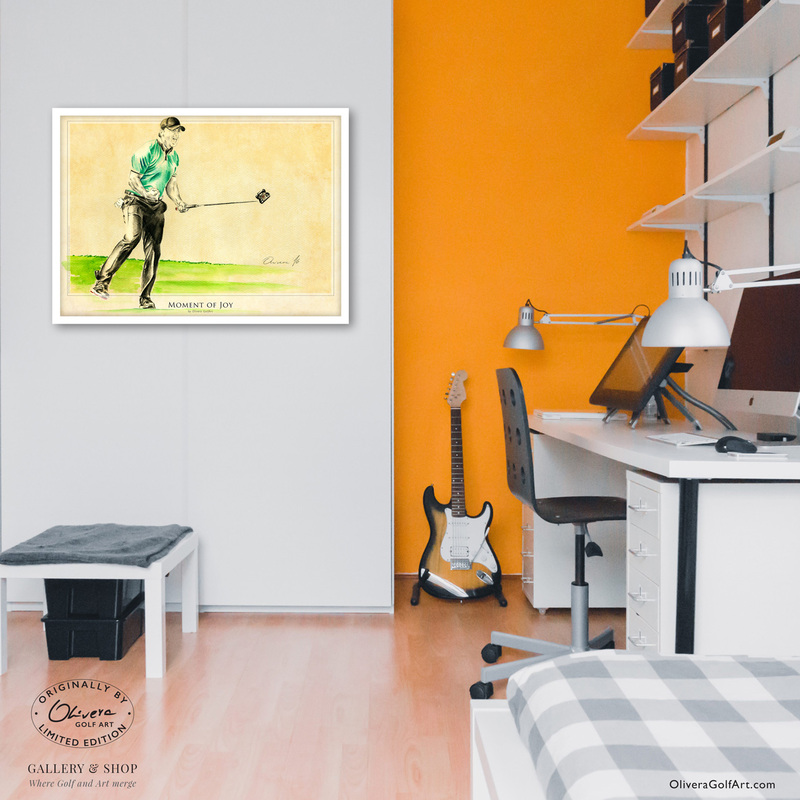 This Art-Poster is dedicated to one great young golfer Jason Day. 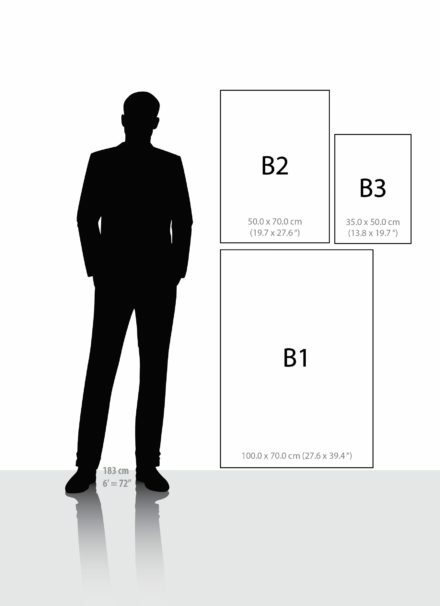 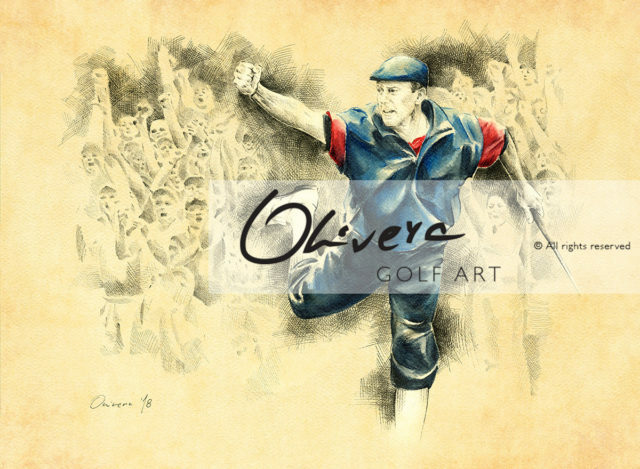 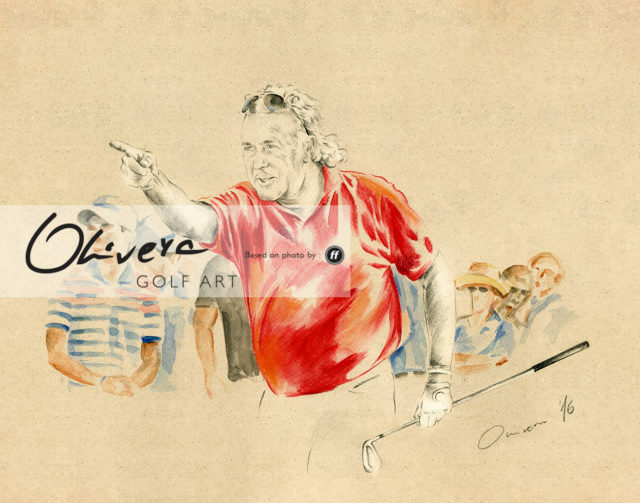 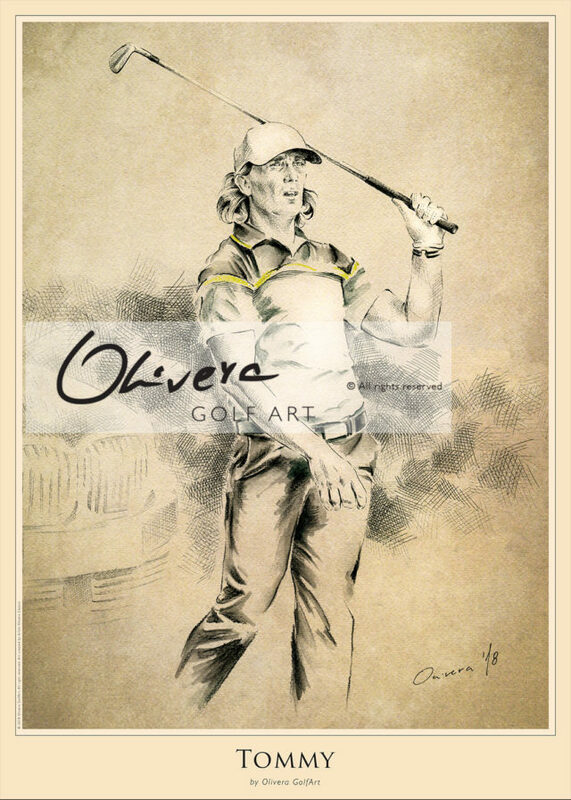 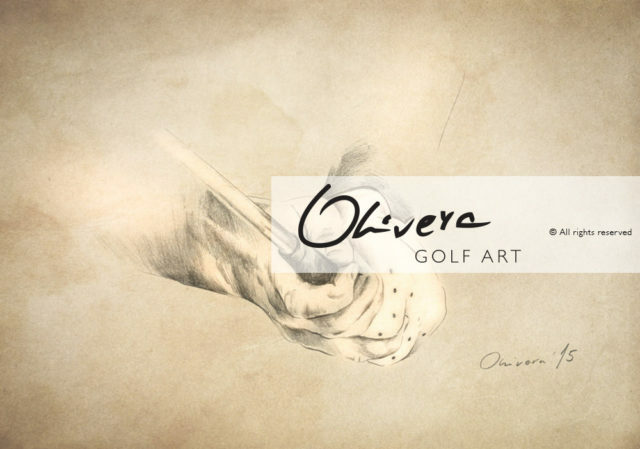 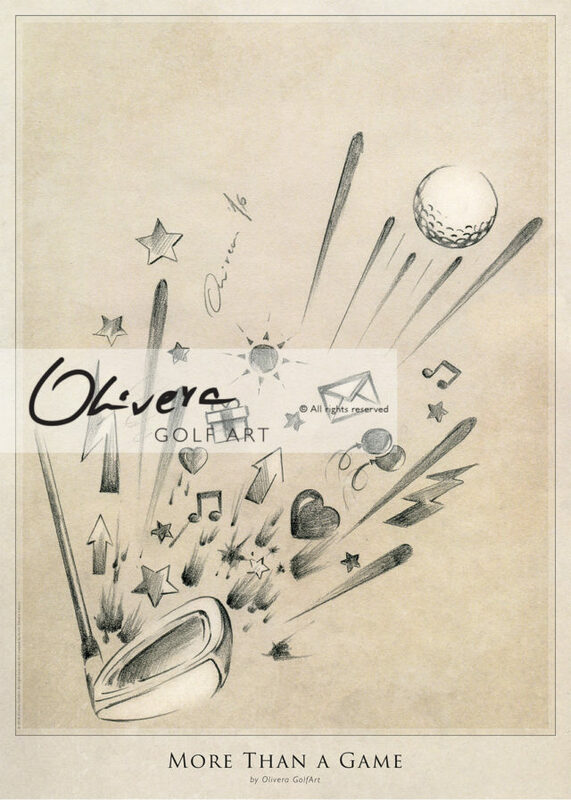 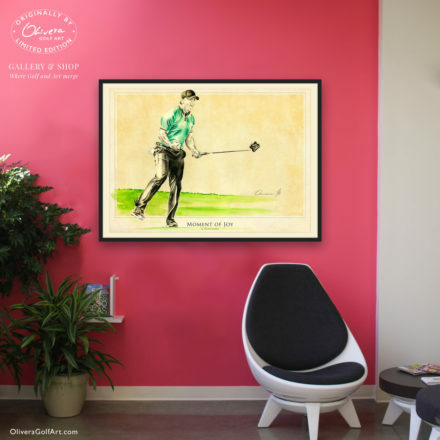 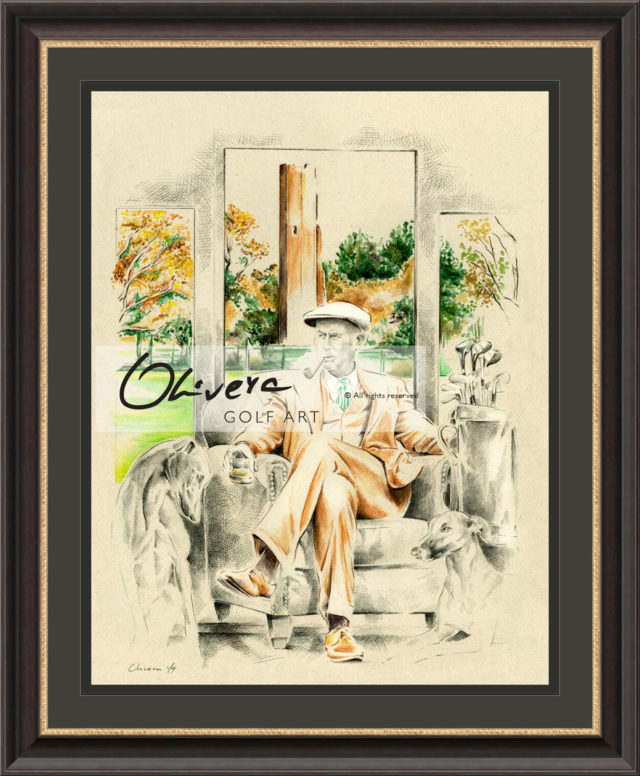 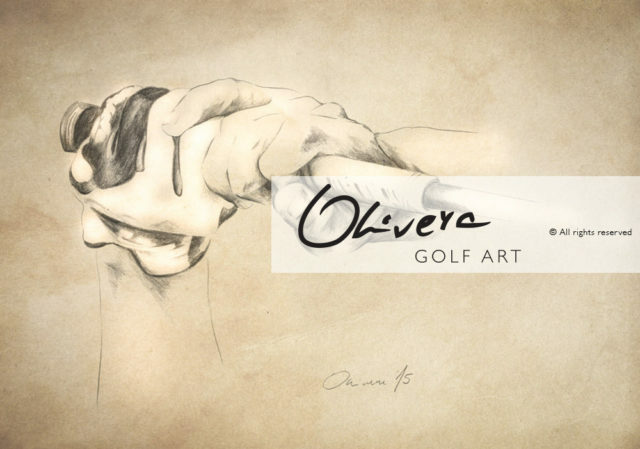 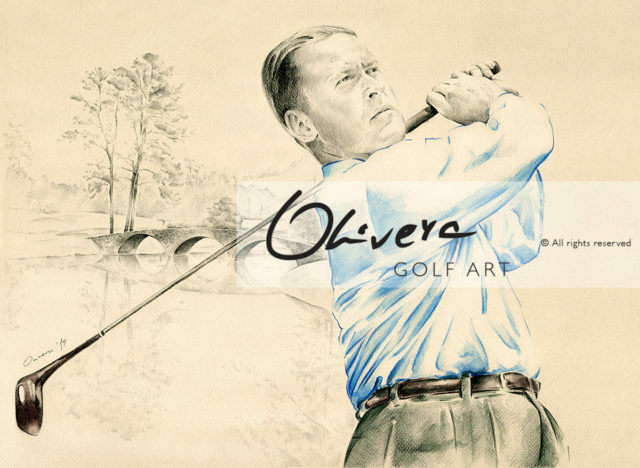 Based on beautiful original Art created with permission of great professional photographer Bernard Brault, this limited edition Art-Posters with unique design can be your perfect gift to you or your friend – each avid golfer will simply love this piece of art. 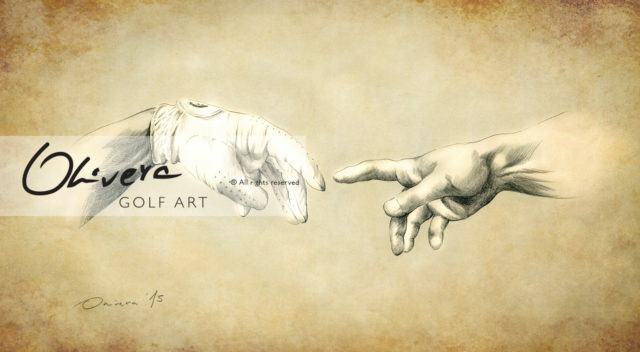 “Moment of Joy” is title of the original Art and also for this Art-Poster. 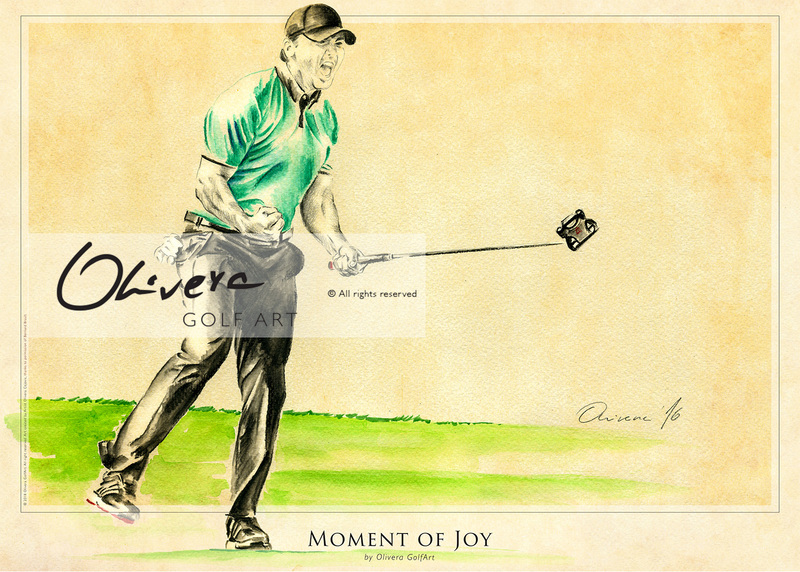 That moment we all know very good – that rare moment when we fell more than happy and fulfilled with a joy.